Born in 1942 in Memphis, Tennessee, Aretha was brought up in Detroit and her upbringing was steeped in the black gospel tradition and civil rights politics of that era. Endowed American singer, talented musician and legendary Queen of Soul, Aretha Franklin, died in Detroit, Michigan, on August 16 at the age of 76. A statement from the family confirmed that the musical genius died of pancreatic cancer. Her death was a great loss to American and global music. Born in 1942 in Memphis, Tennessee, Aretha was brought up in Detroit and her upbringing was steeped in the black gospel tradition and civil rights politics of that era. While her mother, Barbara Franklin, was a celebrated singer, his father, the Reverend C.L. Franklin, was a popular charismatic pastor. 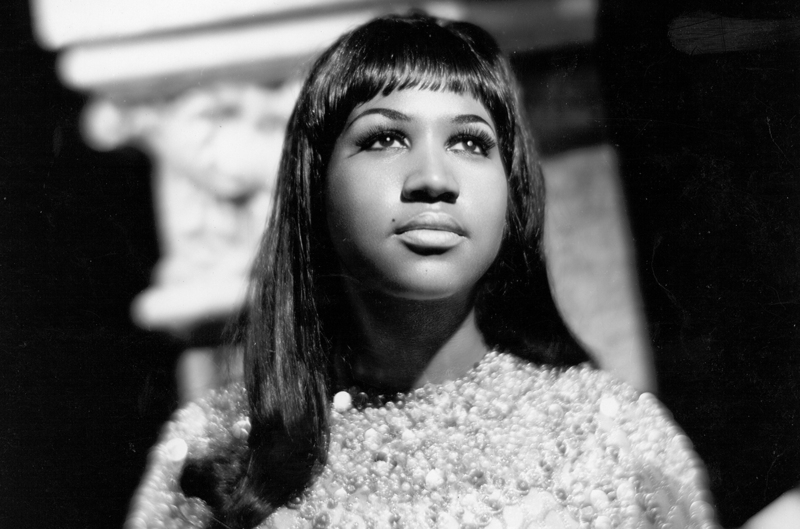 Aretha began singing in the church and at 14 she launched her professional career as a gospel singer. She released her first album, Songs of Faith, in 1956. At 18, she shifted to secular music. Her major musical break came in 1967 with ‘(You Make Me Feel Like) A Natural Woman’ which became a Top 10 hit. She won her two Grammys in 1968 and graced the cover of Time magazine. Aretha Franklin was a great singer and pianist. She transformed soul music with her rich and expressive voice. She was committed to music and she devoted her entire life to it. No doubt, Aretha was endowed with a mellifluous voice she used to entertain the world. Her life shows that it is good to be steadfast in one’s calling. Her ‘Respect’ brought respect to womanhood. We join the rest of the world to commiserate with her family, the American people and the musical community over the irreparable loss. Goodbye, the Queen of Soul.